Don’t make reservations to go out this year. Celebrate with brunch at home instead. We’ve got 7 Brunch Ideas for Valentine’s Day that are a delicious way to your sweetie’s heart! Who else thinks that going out for dinner on Valentine’s Day is overrated? Not only is it hard to get reservations, but with Valentine’s Day falling mid-week this year, it’s tough to make the time to celebrate the day of. We love the idea of celebrating the holiday with a leisurely weekend brunch. And to show you just how easy (and tasty) it can be, we did all of the planning for you! 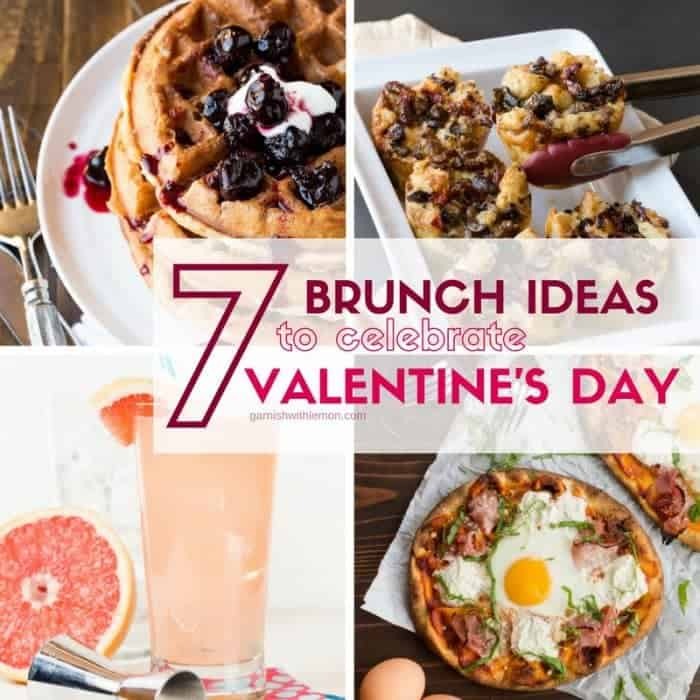 Here are 7 Brunch Ideas for Valentine’s Day that will, without a doubt, show someone how much you care! Don’t let homemade waffles intimidate you. 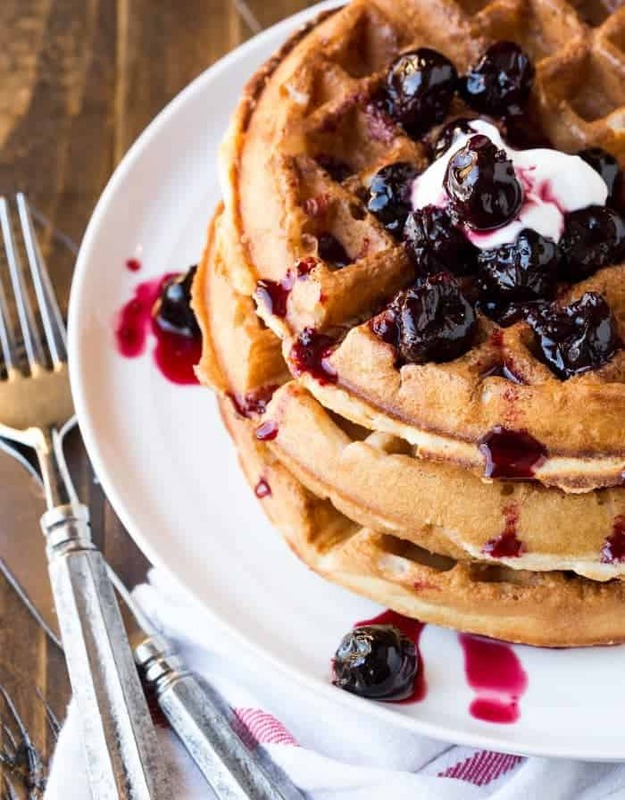 These Buttermilk Waffles with Cherry-Vanilla Sauce are a fabulous addition to brunch! We give you all the make-ahead tips you need to make brunch easy while still enjoying the party. And who can resist that Cherry-Vanilla Sauce? Are you more of a savory breakfast person than sweet? 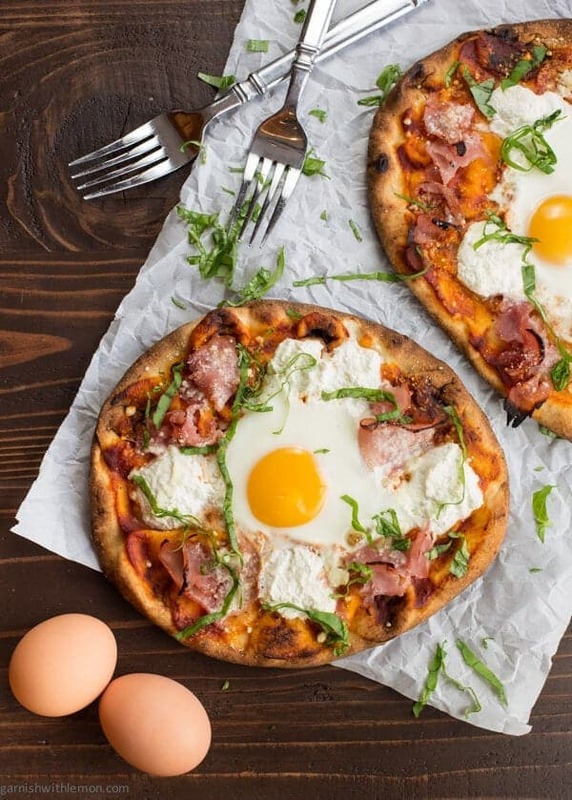 Good food doesn’t have to be fussy, and this Ham and Egg Breakfast Pizza is the perfect example! Runny eggs are a surefire way to our hearts. Don’t have time to prep brunch in the morning? These Individual Tuscan Stratas are your answer! 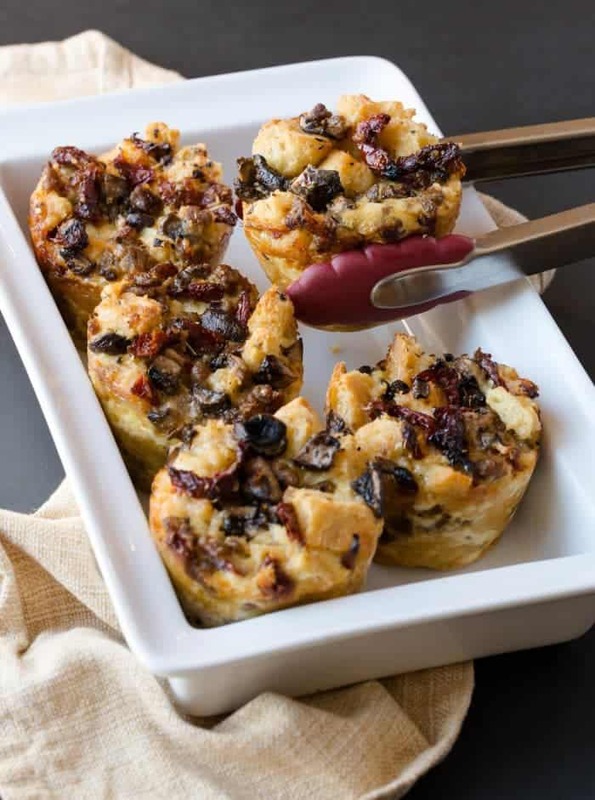 Filled with sun-dried tomatoes, fontina cheese, and mild Italian sausage, these savory gems let you get all of the heavy lifting done the night before. 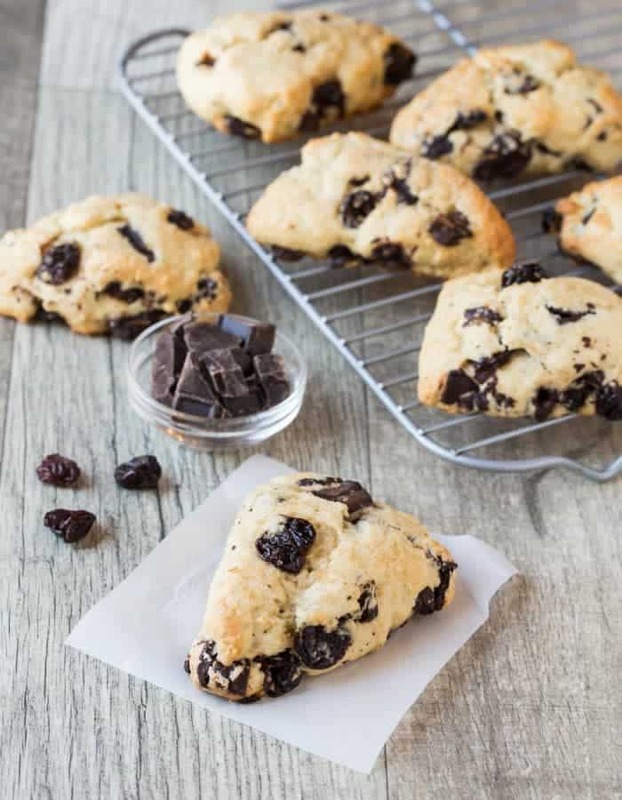 It doesn’t matter if you are making brunch for two or 10, these Dark Chocolate Cherry Scones are always a hit. And they freeze well too, so you can make them ahead of time and enjoy one whenever the craving hits! Cake for breakfast? Don’t mind if we do! This Lemon Thyme Breakfast Cake is a great sweet to add to your brunch menu. 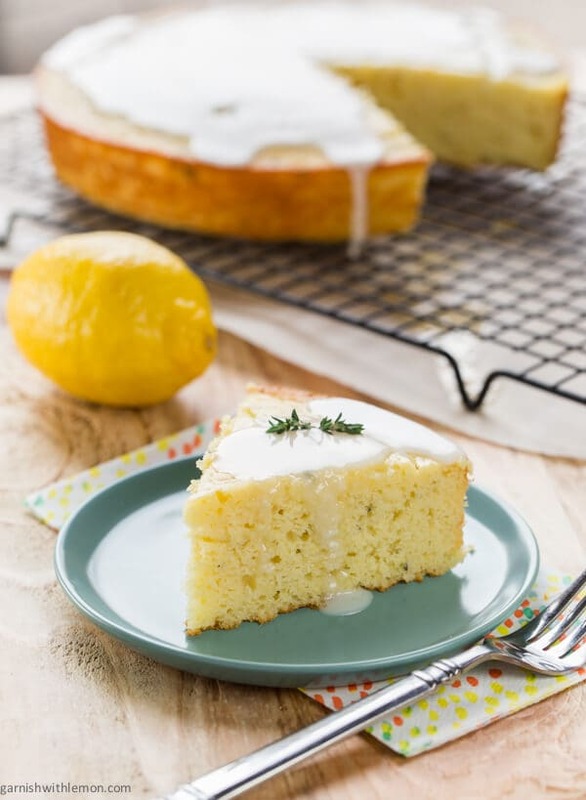 Lemon and thyme are a match made in heaven, and with the glaze on top, it’s guaranteed to win anyone over! 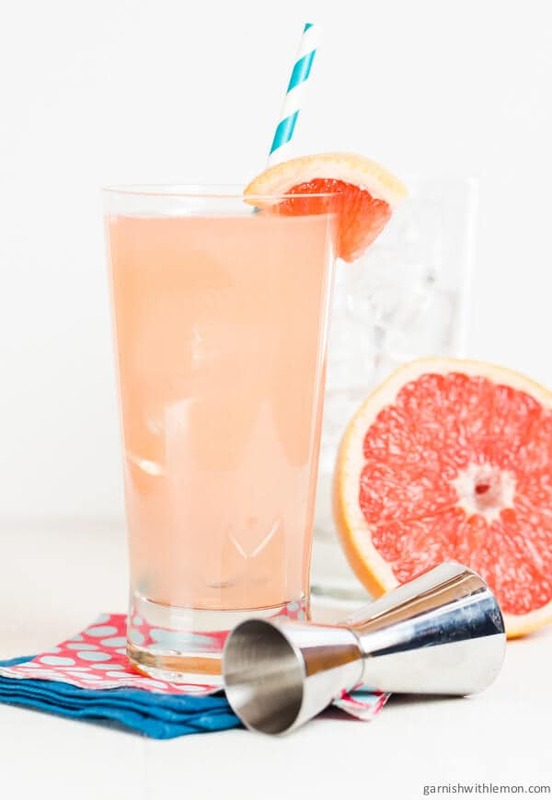 You didn’t really think we would have brunch without cocktails, did you? Not that we don’t love a good Bloody Mary, but these Greyhound Cocktails scream spring and the color is gorgeous too! 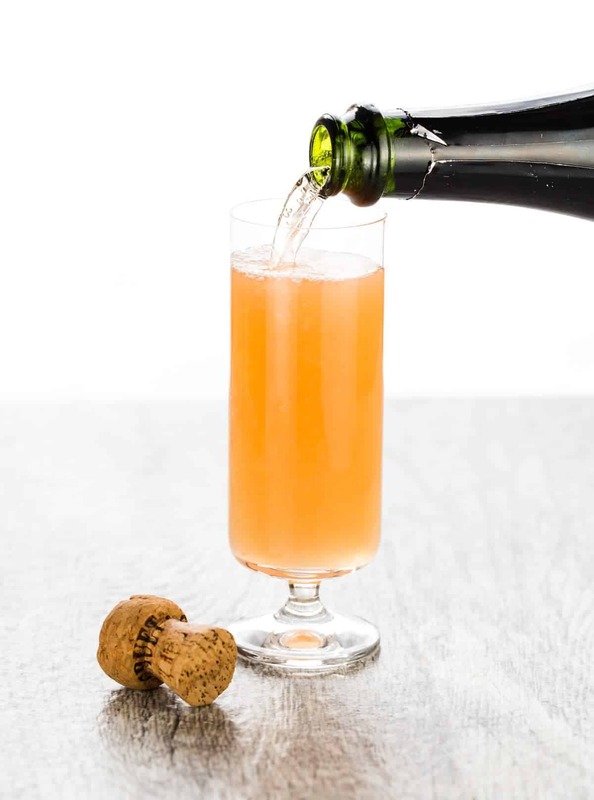 If you weren’t planning on hosting brunch, these Mexican Mimosas will give you a reason to plan one now. You can never go wrong with bubbles and tequila.